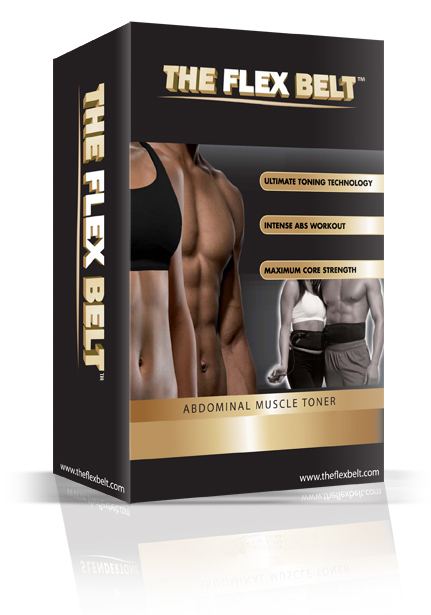 Flex Belt is an ab belt system that claims it will tone,tighten,firm and strengthen your abdominal muscles within weeks. 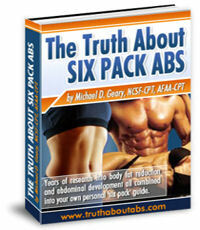 Along with its claims this belt is the first ab belt system to be cleared by the FDA for toning your ab muscles. That's a big eye opener for the fitness world, it's very difficult to get the FDA to clear something for public use. Unless of course its a great product that does what it says it will do. This is an FDA cleared Electronic Muscle Stimulation device that is clinically proven to tone, tighten and strengthen the stomach muscles. Although Slendertone also has an "Ab Belt" under there own name. 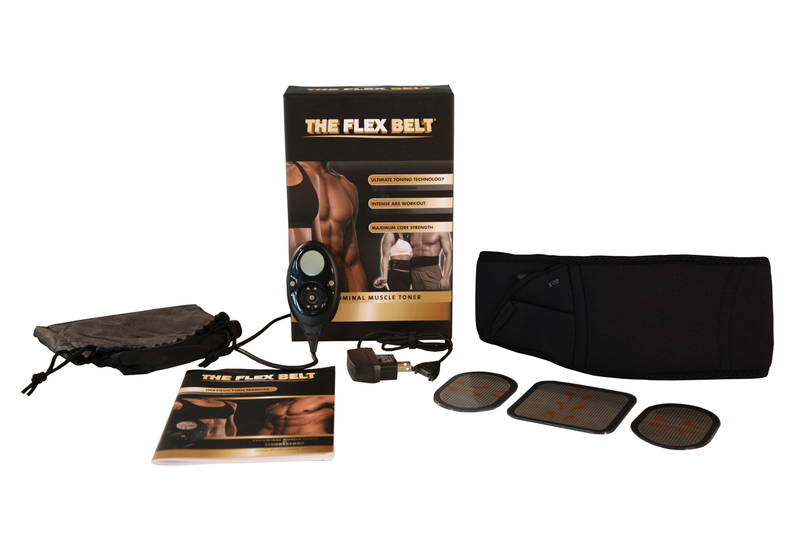 The Flex Belt is built and designed for the Flex Belt company and offers more features than the Slendertone products. This ab belt claims to tighten and tone abdominal muscles and be 100% effective for everyone, did it live up to the claim. 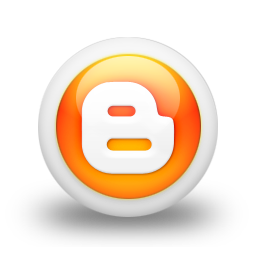 Read our Flex Belt Review. The Flex Belt is made by Slendertone, Slendertone is a company with over 50 years experience in fitness products designed to firm and improve body shape. Slendertone products are designed, manufactured and marketed by BMR (Bio-Medical Research) Ltd an international company headquartered in Galway, Ireland. The company produced the first toning belt to be cleared for market by the United States Food and Drug Administration (FDA), all products are classified under the European Medical Device Directive and they won the Irish Consumer Goods Export Award in 2005. BMR has been manufacturing electrical muscle stimulation equipment for more than 40 years. 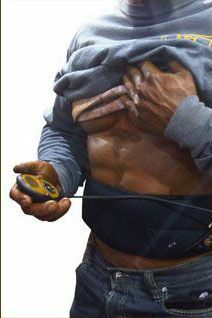 Muscle Stimulation- Uses a unique medical grade gel pad system, these gel pads are positioned to cover your ab muscles around the belly button area and your obliques. What the belt does is send electric signals though the gel pads to the nerves around your abdominal muscles, this in turn makes your abdominals contract like a normal crunch or sit-up. 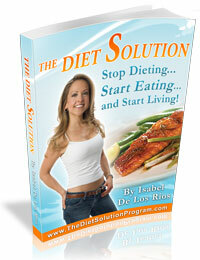 What's it feel like?- When opening the box we grabbed the instruction manual to read how to get started. We read that we would fill a "pulsing sensation" everyone agreed that the feeling is more of a tingling feeling, what ever the feeling, without question it has a apparent sensation. When you use it you will want to follow the directions, Our in house reviewers increased the intensity of the belt by 10 points per week. The stimulation is very intense however as your abdominal muscles get stronger you will want to increase the power of the belt. When We were asked to do a review of the Flex Belt we actually said no first because we don't review or promote "ab gimmicks". A week later the belt was at our front door with a promise that this was not a "ab gimmick". One of the main reasons we did a review of the Flex Belt is because it is FDA cleared and also it was guaranteed to be 100% effective for everyone. With a promise like that there was no reason not to try this product. We really like the quality of this belt which is second to none, it does not have the usual low "AS SEEN ON T.V" appearance. the belt is worth every dollar spent because the quality and the performance. First ab belt to be cleared by the FDA. Can be used any time you want. 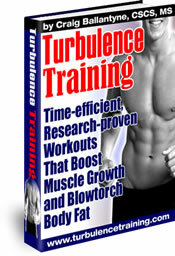 Stimulates all your stomach muscles. This is a "well made" belt that lasts. Like most of you all of us here did not know what to think when we were asked to publish a review of an "Ab Belt" because frankly how many people think they actually work? However, on the other hand we know there are people out there along with us that want to know if ab belts like the Flex Belt really work. Well we don't know about other companies ab belts but we can say that The Flex Belt is for real. Our review consisted of both men and woman with varying fitness levels from fit to overweight. When the Flex Belt arrived we were shocked at quality of the product. The Flex Belt takes a few sessions to get used to. Some of our reviewers said the Flex Belt felt a bit strange and some even said they did not like the feeling. After a few days they got used to it as expected. At the end of the (recommended) six week review all of our testers agreed that this is a fantastic device. And said there abs felt firmer and stronger. The Flex Belt worked for everyone here, and we are very surprised at the results. One test subject had to use the belt extender (44 inch waist) after 2 weeks of using the Flex Belt at the recommended amount of time this same test subject no longer needed the extender. The test subject stated that there pants felt looser and there abs felt more toned and tighter. However, there was no weight loss. The Flex Belt did what it promised it toned, tighten, firmed and strengthen our abs. There was no weight loss but then again the Flex Belt is not marketed as a weight loss product.